British artist Catherine Binnie was born in London in 1964. Her early education took place in Oxford. Following an Art Foundation Course Catherine gained a BA Hons in Fine Art Sculpture at Wimbledon School of Art. 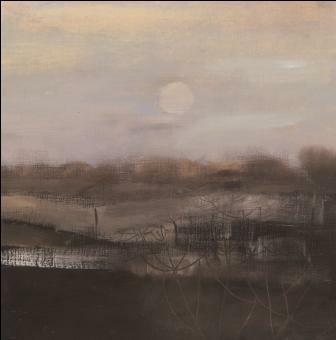 Inspiration for Catherine Binnie paintings and Limited Edition prints comes from the British landscape. She is drawn to the constantly changing light conditions from season to season. 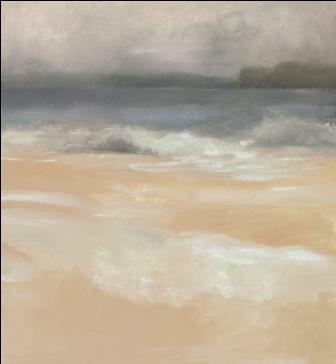 Much of Catherine's recent art work has resulted from time spent on the Island of Colonsay off the West Coast of Scotland. 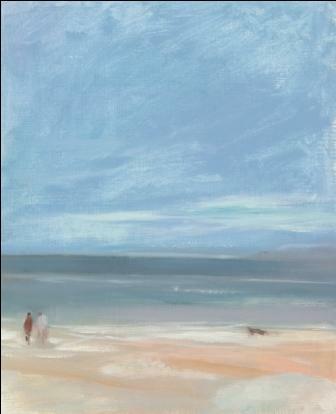 All Catherine Binnie limited edition prints from Red Rag Art Gallery have been reviewed by the artist. This guarantees that all prints offered by Red Rag satisfy the high quality and fine art standards set by Catherine Binnie for prints. Each limited edition print series from the Red Rag British Art Gallery is available for immediate delivery and can be shipped worldwide.